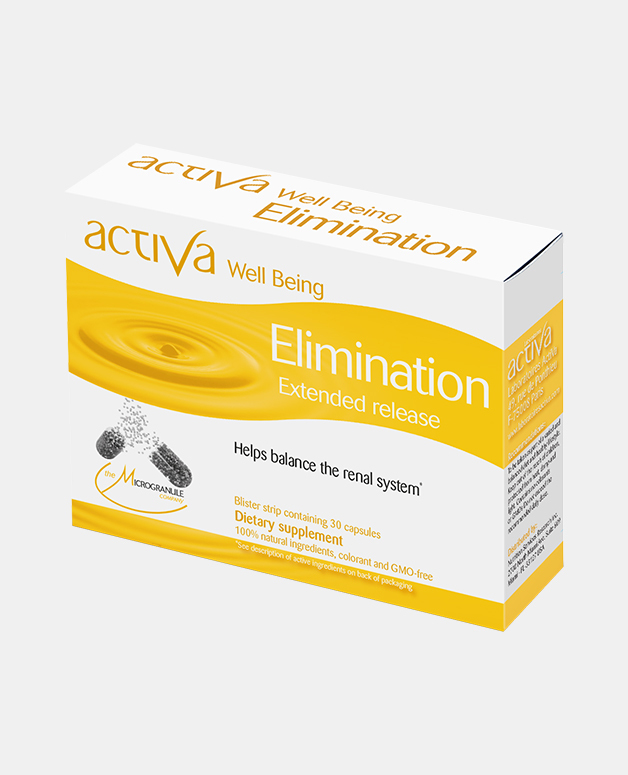 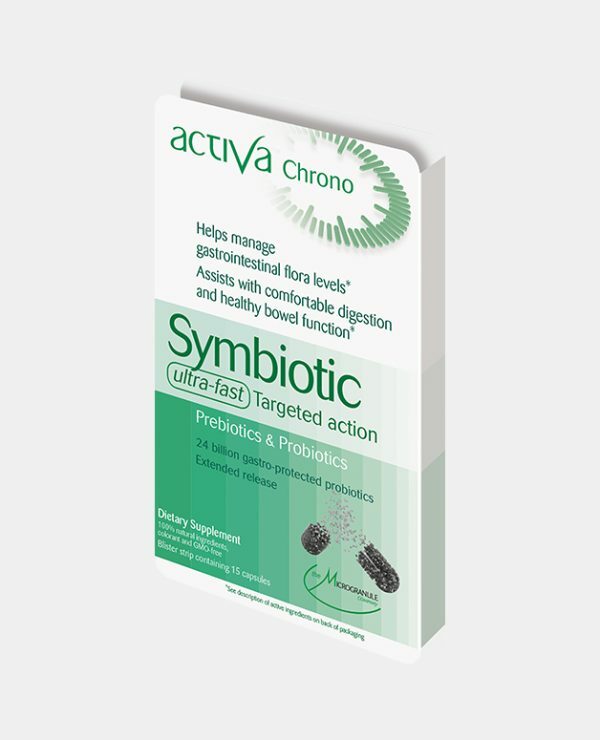 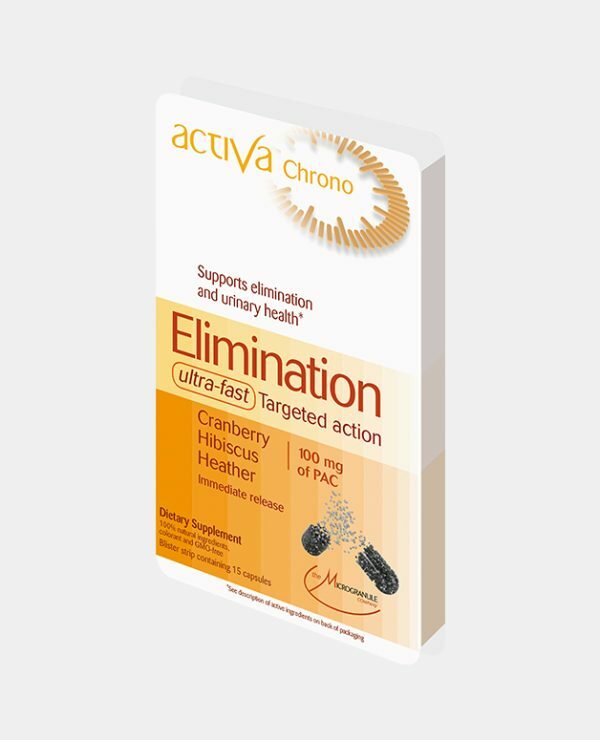 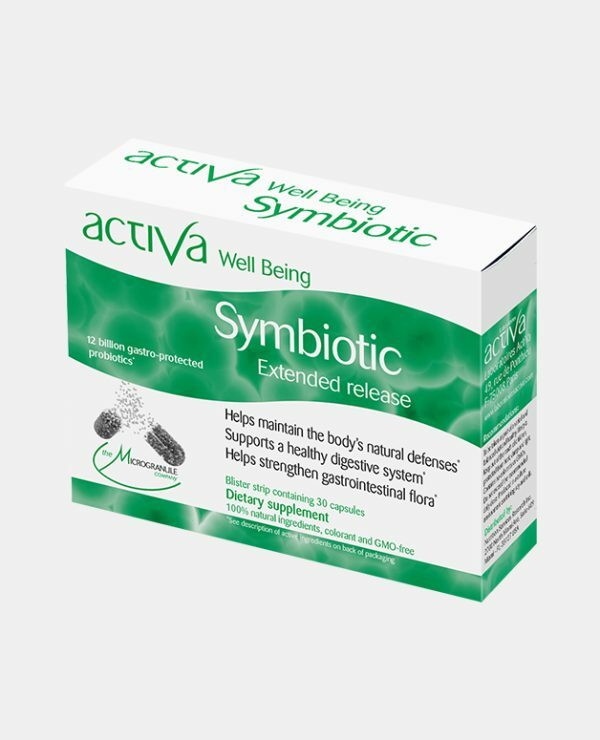 Activa Well Being Elimination is a special combination of 4 plants to eliminate of bacteria growing on the bladder wall, increase urine volume, calm inflammation to reduce pain and the source of bacteria development, re-mineralization to rebalance the urinary sphere. 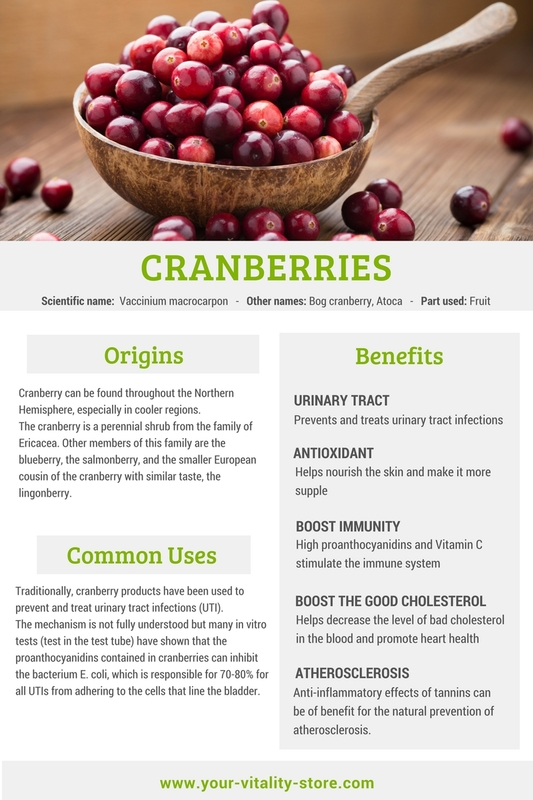 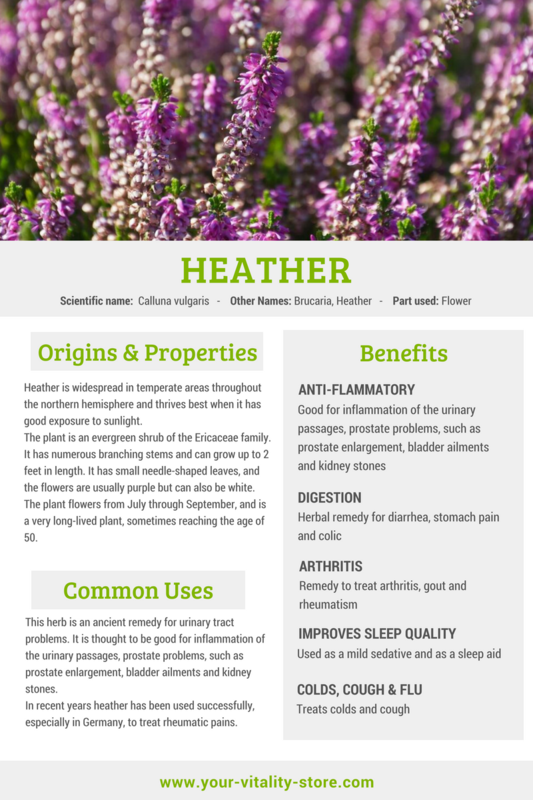 Couch grass – Heather & Cranberries: Have properties known to help maintain a comfortable urinary function. White nettle: Supplies minerals that can support urinary function.